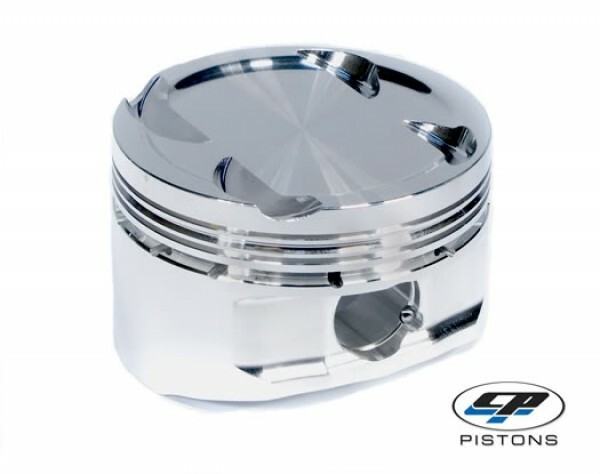 These high quality, reasonably priced pistons are a perfect choice for any high horsepower track or street application. Available with both standard and upgraded wrist pins. Other options and applications are available upon request! Please email sales@rameybuilt.com for inquiries.